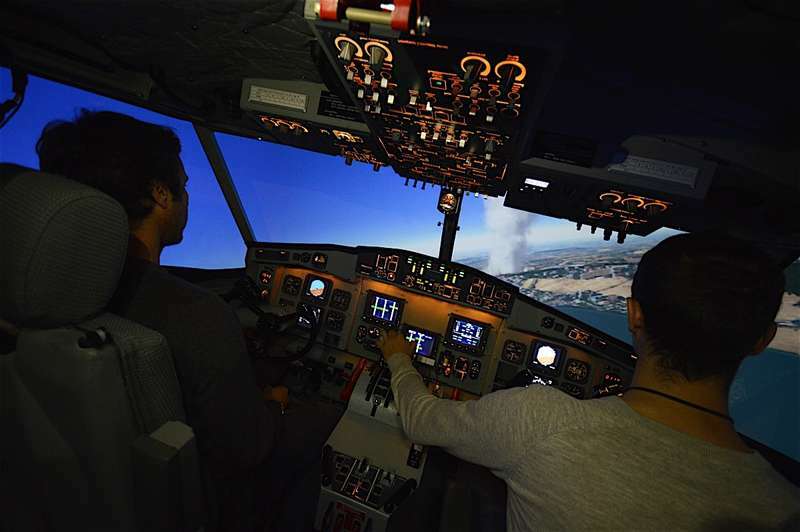 Babcock Italia, world reference in fire and emergency services, participated, together with the Australian Ansett Aviation Training, to the realization of the world's first Canadair aircraft simulator. Babcock -which in Italy manages the forest fire service through the use of the largest fleet in the world constituted by 19 Canadair airplanes of the Fire Brigade- has made available the experience and expertise of its pilots, technicians and trainers. The exigency to have a simulator arises from the need to ensure greater safety for pilots and copilots of Bombardier CL-415 aircraft, also known as Canadair.  It is in fact an airplane that requires great preparation and experience, since it releases the water at a very low altitude (30 meters above the ground) and at a speed of 180 kilometers per hour. In addition, pilots are often faced with extreme difficulties, such as sudden turbulence due to wind or fire, the presence of sudden obstacles such as electric cables or pylons, or other accidental events such as the drilling of a tire, problems with engine or landing gear or failure of a system such as hydraulic or electrical. In this activity, the human factor is particularly important, since in Italy over 50% of accidents occurred during the training phases. The flight simulator CL-415 Full Flight -born from an idea by Renato Sacchetti, a former civil pilot- required a work of about 3 years and was installed at the Ansett Aviation Italia office, at the Milan-Malpensa airport, managed by SEA. For the construction of the simulator, the Fire Brigade also cooperated with Ansett, in particular the engineer Santo Rogolino, who provided an aircraft to carry out the tests and Babcock, that installed the flight test instrumentation and conducted a complete campaign of flight tests, under the guidance of engineer Roberto De Pompenis and through the test crew formed by the commanders Andrea Canetto and Marco Amort. "From the beginning we strongly supported this project, because we consider it a fundamental step to increase the safety and quality of training and operations with the Canadair, which will now be at the levels of the best international best practices", Andrea Stolfa, CEO of Babcock Italia, said it. "This milestone has a great importance also for Italy, which thus becomes the first country in the world to equip itself with such equipment, and for this reason we are honored to have made available to this project all the skills and international experience of Babcock", Stolfa concluded.